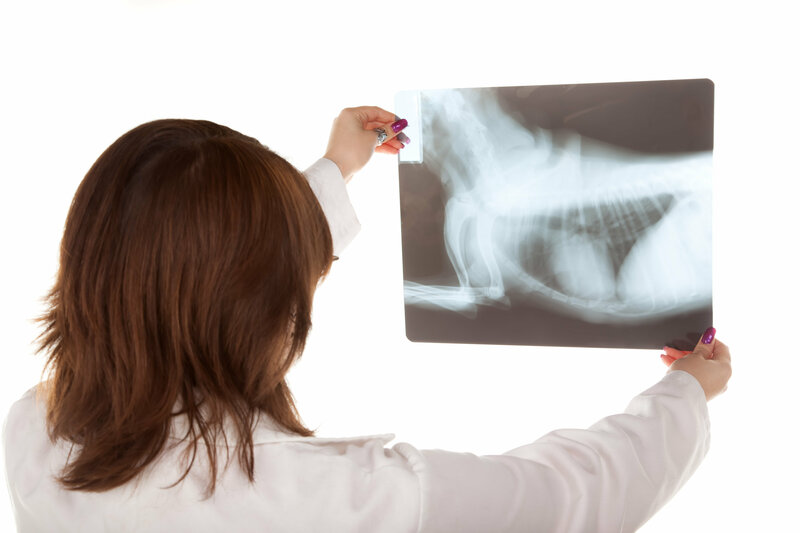 As a part of Winnetka Animal Hospital’s full range of diagnostic services, we are proud to offer radiographic imaging. These x-ray images are an essential tool in diagnosing and monitoring the disease state of your cat or dog. The ability to visualize the heart, lungs, abdominal organs, and joints allows for better diagnostic analysis and better patient care. Having the ability to take and process radiographs inside of Winnetka Animal Hospital’s facility allows for results in minutes and the early detection of any symptoms. To schedule your pet’s x-ray today, call us at (847) 441-7474.